Chinese Smartphone maker – Xiaomi has announced it will be holding an event on December 24 to launch its next Smartphone. 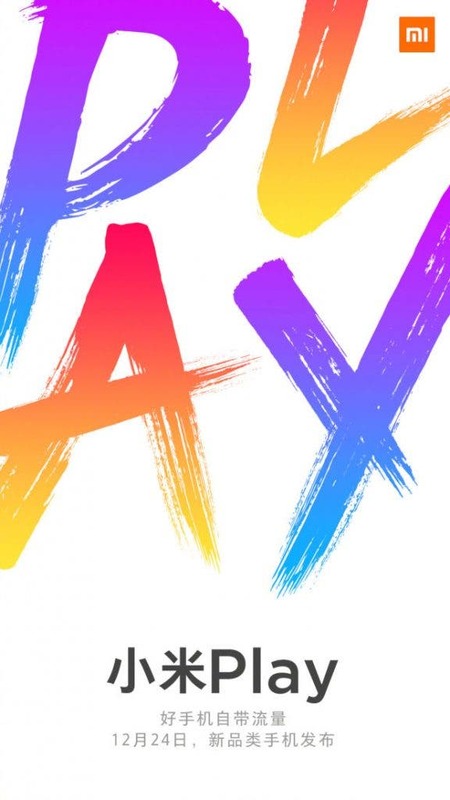 Details about the product probably won’t be revealed until the said date, however, the firm did reveal that the event is centered around the Xiaomi Mi Play which it had teased a couple of days back. 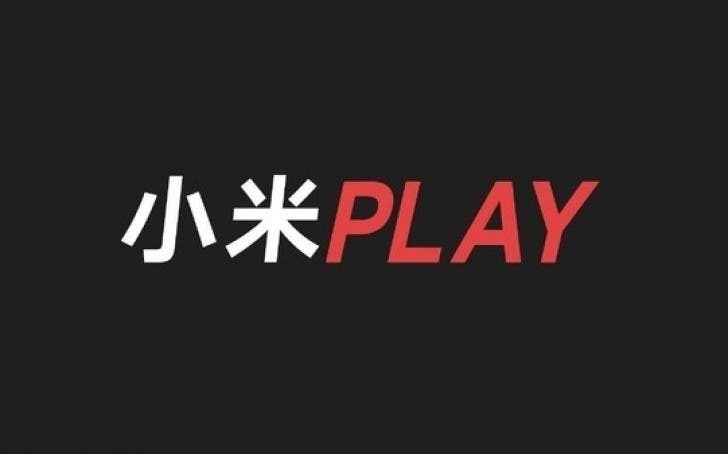 While there is yet to be any official confirmation, there are speculations the upcoming Xiaomi Play Smartphone will be first of a new line of Xiaomi phones with focus on entertainment, gaming, and other such ‘fun’ stuff. There are also rumors that the device will be a rebranded Poco F1 probably with a bit of refinement, and that makes us think what sort of touches the company will give to the Poco F1 since the device already offer some premium specs at a budget price. If you’re still undecided about whether to purchase the Poco F1 or not, now is the time to wait as a more capable option might be on the way.